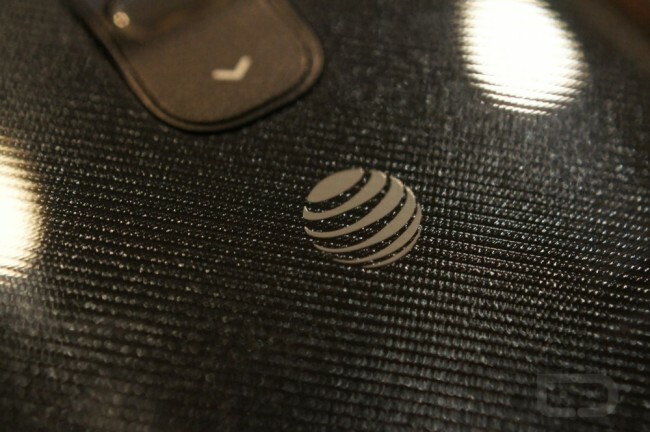 AT&T announced four new 4G LTE markets this morning, including one in Hawaii. Given our unfamiliarity with these town names, we would say that AT&T is nearing completion of its LTE rollout across the US, but of course, there are always other little patches here and there that still need to be lit up. The carrier teased that a device sporting VoLTE would be announced before the end of 2013, which could hit the market around mid-2014. Given that timeframe, you can expect to see more and more little markets popping up between now and then to ensure that most customers won’t be dropped while on a call. And for Verizon customers, don’t worry, Big Red is working on the same thing. Here is the list of the four new LTE markets on AT&T.